Paints market in Europe (product innovations, sector consolidation) - 2018+ report. Paints and varnishes market in Poland - report 2018+. Construction chemicals market in Poland and in the world (suppliers, development perspectives) - 2018+ report. The market of metallic pigments - report 2018+. New cosmetics production technologies in the world - 2018+ report. 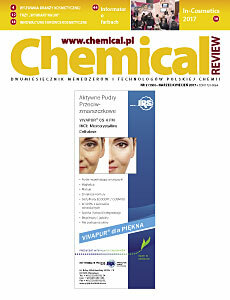 Innovative cosmetics ingredients in Poland - report 2018+. 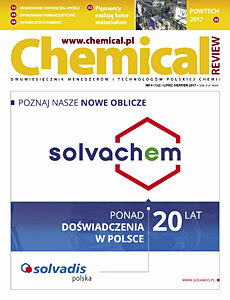 Producers of household chemistry in Poland - new products / raw materials. 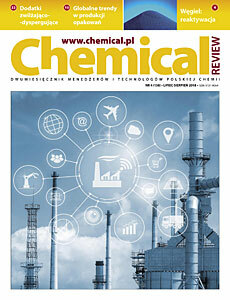 Distribution of construction chemicals in Poland. 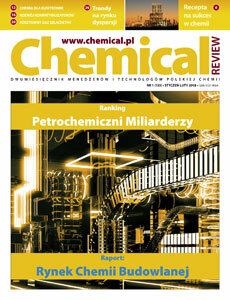 Distribution of raw and semi-finished chemical products in Poland and Europe. 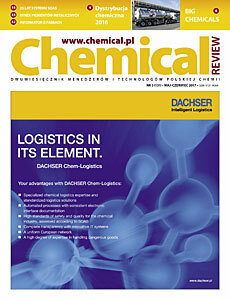 Transport / logistics of raw materials and chemical intermediates - SQAS report. The technical gas market in Europe. 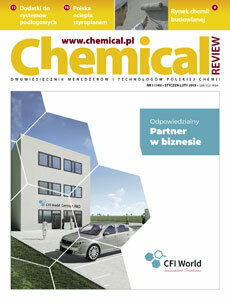 BIG DEALERS - ranking of the largest distributors of chemicals, plastics, rubbers and additives in Poland. Alternative energy sources in Poland. 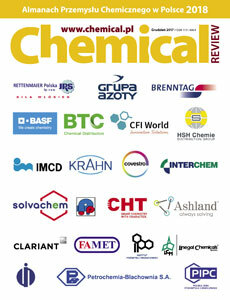 Food additives market - a review of raw materials news. 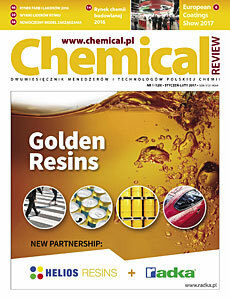 Packaging market for construction chemicals - material and technological novelties. 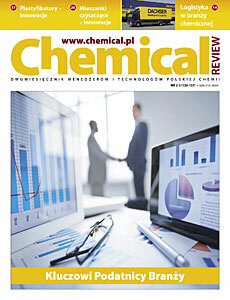 The market for food packaging - material and technological novelties. The market of insulation materials in Poland. Powders, granules and loose materials. Ecological raw materials in global cosmetics production. 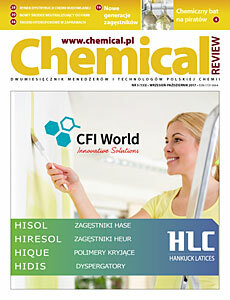 Packaging market for household chemistry. 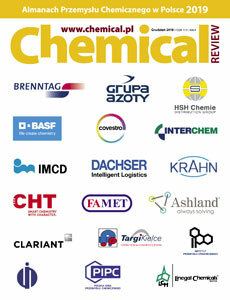 Large-scale chemicals - trends and trends.